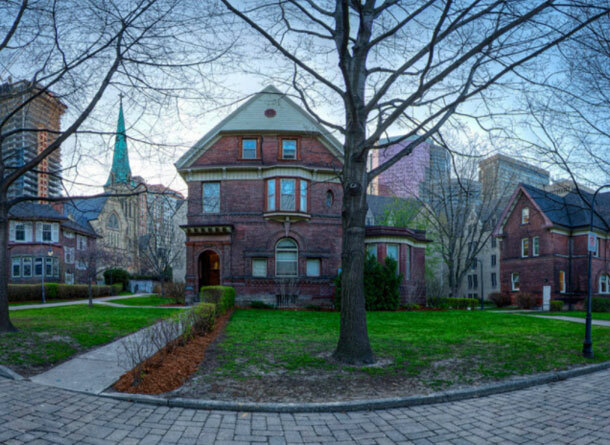 Secret streets in Toronto only deserve such a designation if you don’t know where to look for them. You could pass them a hundred times without noticing, but once you’ve been tipped off, you’ll always be able to find them. And you’ll want to do just that, as they are some of the coolest places in the city.